Leaders are the spokesperson of a company. Words and actions must be aligned with your workplace culture. In your #Diversity series this week we help you to do so! The #FutureOfWork is demanding and developing multicultural spaces. In this scenario being a team leader requires way more than just manage work demands. 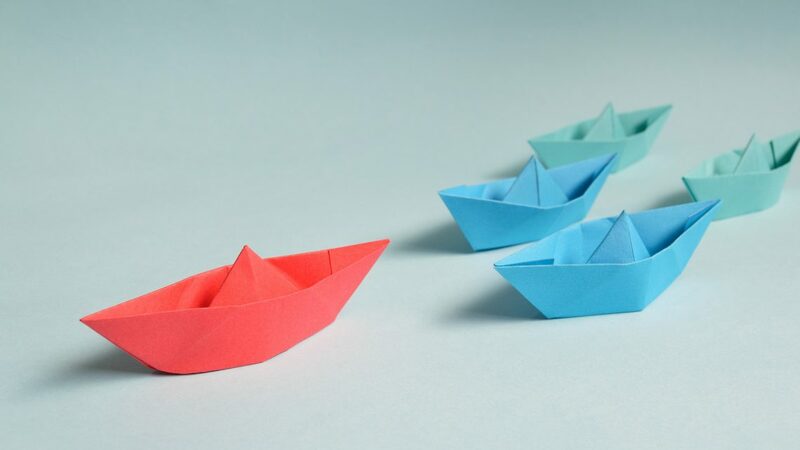 Successful leadership must have a solid understanding of leading with equity and values while managing human resources and operational performance. It can be quite a challenge, but we are here to help. We selected several simple things you can practice inside and outside of your work routine that will make it easier. Empathy is the basis of a truly diverse and inclusive environment. People have to feel comfortable to share their issues and leaders must be open for them to do so. If someone is complaining or feeling uncomfortable, there is a reason why. Leaders then should be open-minded to listen and embrace with care and respect. Do not underestimate their feelings and value their trust in you. Also as a leader, you must support your employees that are fighting for Diversity and Inclusion initiatives. If someone is making the effort, take time to listen and give them proper attention. It’s important that leaders manage their time with equity through their people. Sometimes you can unconsciously be dedicating more hours helping a certain group of people. Evidence of bias can be found in meetings and informal interactions. Make sure to be open and offer your attention to everyone, especially those that don’t feel that comfortable to ask. As we introduced here, managers are more likely to spread key responsibilities to people with whom they have some kind of unconscious preferences. Same thing with feedback.Don’t fall into this bias trap and make sure you’re giving equal chances to everyone. If someone reports inappropriate behavior or even if you witness it, take a stand on it. Our biases are in the smallest things we say and do. If a colleague or a team member laughs at, for example, a racist or sexist joke don’t laugh. Instead, ask why is that funny. It can get uncomfortable but if you ignore these small behaviors, they won’t realize that they are wrong and they will most likely do it again. Assume your leadership job to educate your employees. Diversity and Inclusion have many aspects. Race and gender are only two of them. Leadership should go outside the box and give attention also to neurodiversity, religion, political opinion, age, weight, economic status, and social background. Don’t forget to be aware of the 7 types of unconscious bias that can be haunting in your routine. It’s also easier to improve diversity and inclusion if you’re exposed to it. Do the exercise to diversify the content and people in your LinkedIn timeline, social networks, sources of information and even business events. It’s a chance to get new perspectives and expand your business. No one is born 100% diverse and inclusive and that’s okay as long as you’re willing to work on it. If you’re facing a challenging situation don’t be afraid to ask for help. Look for help and opinion shows empathy, humility and creates bonds of solidarity. It also encourages your employees to do the same. Here at Abodoo, we believe that Diversity and Inclusion are a great opportunity for leaders to develop new skills and a new mindset. A change of attitude today can have an advantageous impact in the future of your business. By registering your company at Abodoo.com, we can help you tick your diversity setbox!